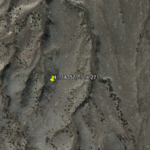 Settle up in this beautiful land located in Elko, Nevada. 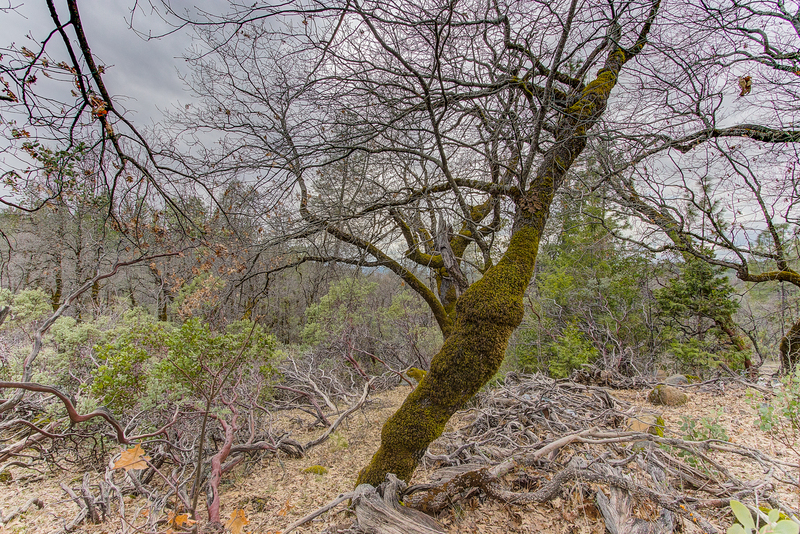 South Fork State Recreation Area is just 1 hour and 45 minutes drive from the subject location. 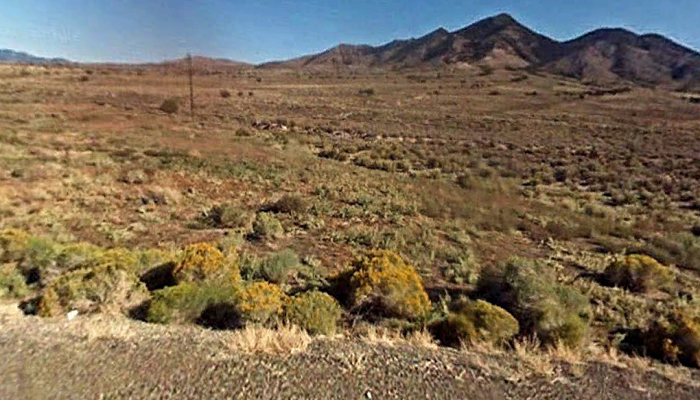 South Fork State Recreation Area boasts flourishing meadows and rolling hills filled with northeastern Nevada wildlife. Sightings of mule deer, badgers, beavers and kit foxes are a common sight. With the Ruby Mountains as a backdrop, visitors easily and eagerly enjoy hunting, boating, swimming, and fishing. The expansive reservoir holds an abundant cache of catfish, bass and trophy size trout. A variety of waterfowl graces the lake, including ducks and geese. South Fork also offers both primitive and developed camping. A 25-site campground includes campsite tables, grills and a restroom with showers. To send something for your family and friends, US Post office is just 12 minutes drive from the subject area. And to stock up food and at the same time fuel your engine, Montello Grocery and Gas is just 12 minutes drive from the location. For food cravings, Saddle and Sore Bar is just 10.1 miles away from the location. For the education of your children, Montello Elementary School is just 13 minutes drive from the location. 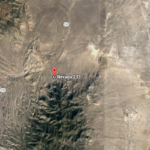 For medical assistance, Northeastern Nevada Regional Hospital is just 1 hour and 24 minutes to drive along from the area. Pronghorns like open plains, fields, grasslands, brush, deserts and basins. Between the summer and winter, pronghorns migrate between feeding grounds to survive the harsh winter. Low sage typically dominates the terrain occupied by pronghorns. 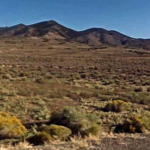 In between the high elevation sagebrush zone and Ninemile Flat is a piñyon forest. Sparse stands of conifers exist at upper elevations and on north slopes, mahogany pockets with sagebrush and grass-covered slopes at mid elevations, dense pinyon-juniper with little understory at lower elevations, and sagebrush flats in the valley bottoms. 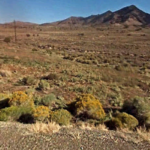 Northeastern Nevada offers supreme hunting opportunities.Big game animals living in the Elko area include mule deer, antelope, mountain lion and some elk.Upland game birds include sage grouse, chukar partridge, Hungarian partridge, quail, blue grouse and the exotic Himalayan snowcock. Upland game licenses can be purchased at a variety of local outlets. 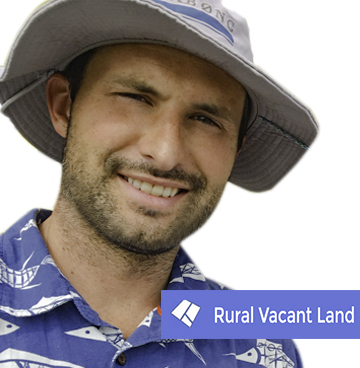 Before you can hunt you need a resident hunting license and non-resident hunting license. A resident hunting license is ranging $3 to $33 and it is free for native Americans and for a disabled veteran. And for a non-resident hunting license is ranging $4 to $199. To process your license you can purchase these items online or at any CDFW License Sales Office or License Agent. And for your hunting tools, you can buy it in ARMS R US LLC and it is just 1 hour and 38 minutes from the area. This is indeed a wonderful deal that will never fail your expectations for having a great investment. This deal welcomes you with open arms! If you are interested in one of my properties please Google your questions and or check out the FAQ section on my website. 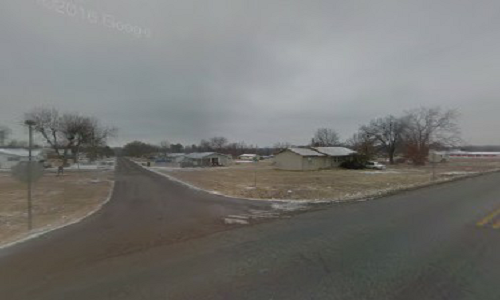 I have never been to this property. 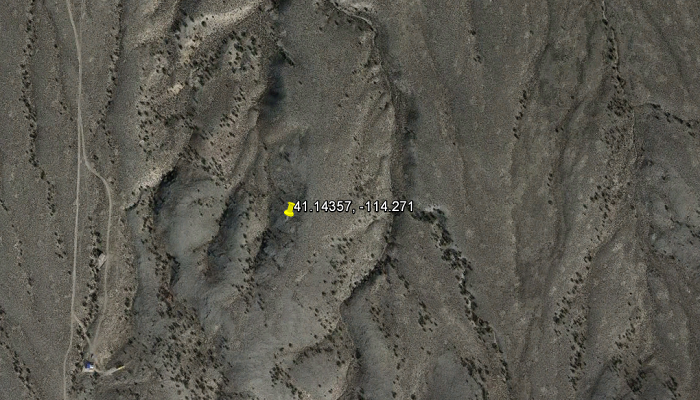 Everything I know about the property is 6.3 miles on my website. 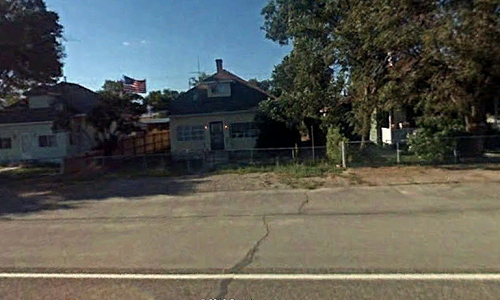 US Post Office is located in 143 Front St, Montello, NV 89830 and just 12 minutes drive from the location. 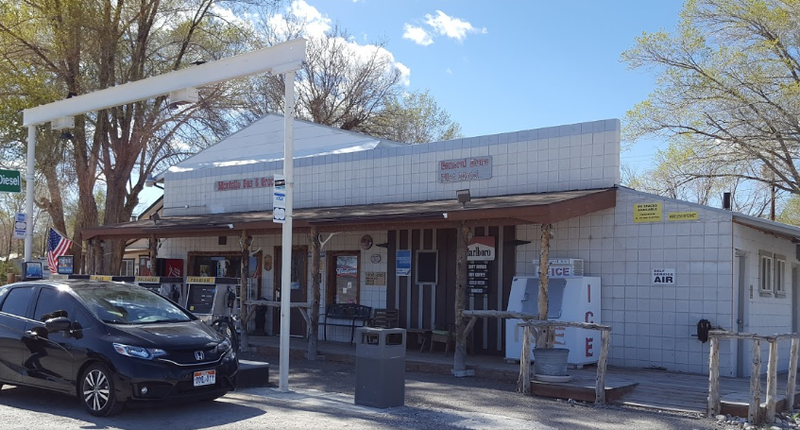 Montello Grocery & Gas is located in 323 Front St, Nevada 89835 and just 12 minutes drive from the area. 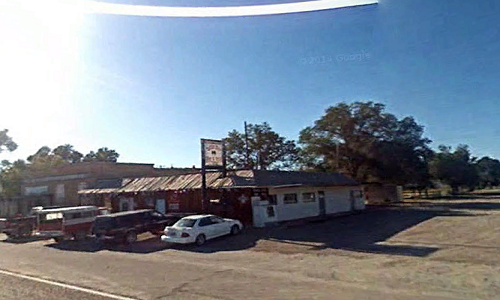 Saddle Sore Bar is located in 4th & Front St, Hwy 233, Montello, NV 89830 and just 12 minutes to drive along from the location. 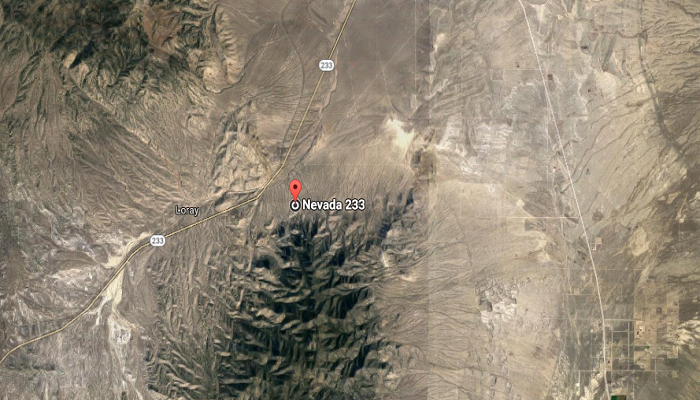 Montello Elementary School is located in Montello, NV 89830 and just 10.1 miles away from the area. 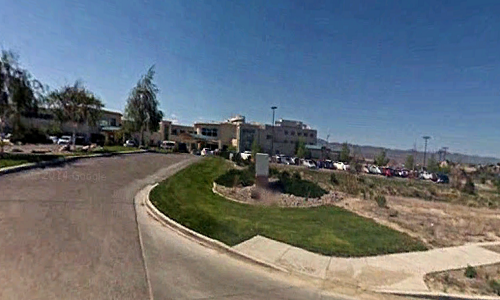 Northeastern Nevada Regional Hospital is located in 2001 Errecart Blvd, Elko, NV 89801 and just 1 hour and 25 minutes drive from the area. 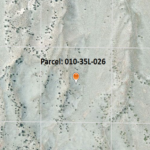 SOLD-Great Investment Deal of Your Life in El Paso County, TX! 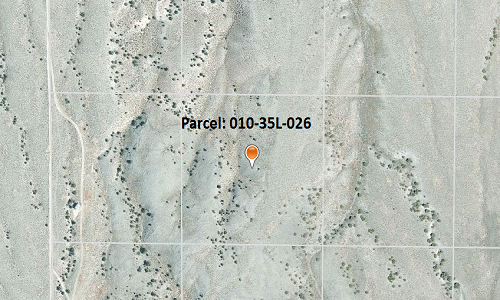 What A beautiful 10 acres Parcel in Modena!